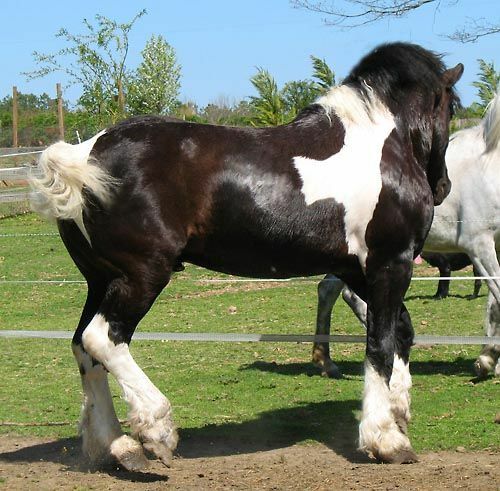 The Spotted Draft Horse is a breed of American horses that developed in the second quarter of the 20th century. 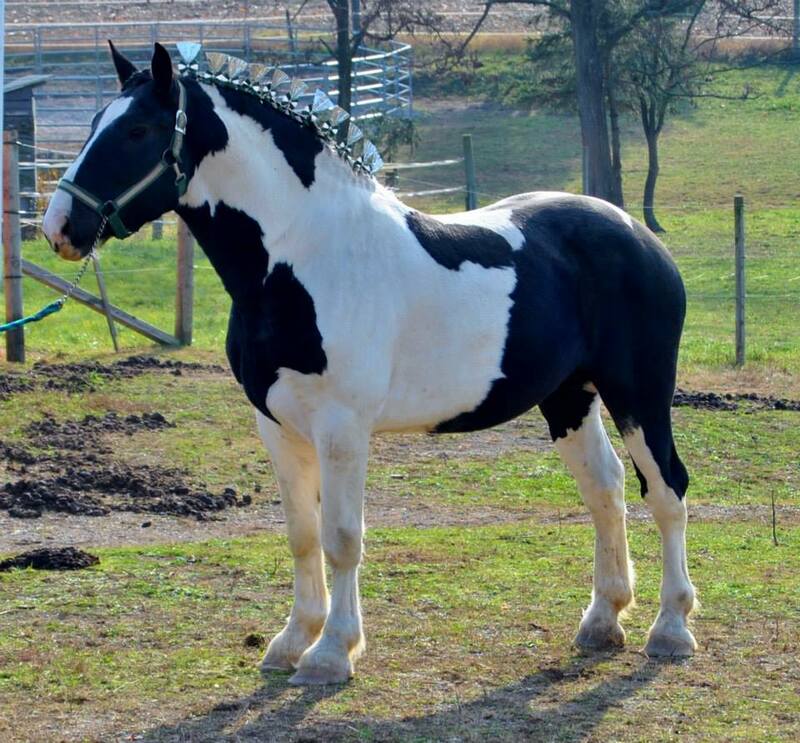 The primary aim of developing this breed was to create an equine that would be suited more for power than just action. These are versatile horses that have excelled in many fields and have been famous as a utility horse in a very short period. 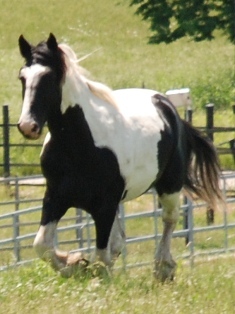 The Spotted Draft Horses developed in the 1990s by breeders from Minnesota and New Mexico. 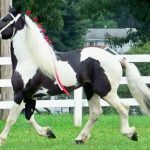 One of such breeders named Leonard Tostenson once met the owner of a Spotted Moroccan, a saddlebred type that gained high popularity as a parade horse during the 1940s. 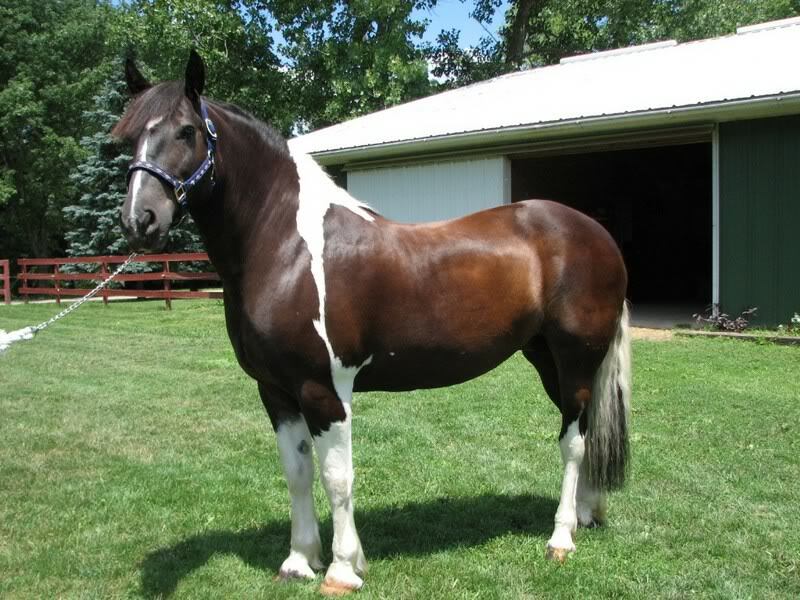 It was this stallion that Tostensen used to create the first Spotted Draft named Charlie, by crossing with a Percheron mare. Charlie proved to be a big success for its creator by competing in different pulling contests for two decades, creating a world record in Wisconsin, which remained unbeatable to date. 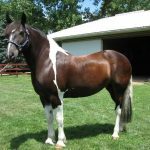 In 1976, Charlie, along with a younger spotted horse named Prince, broke an old Wisconsin state record by 25 pounds, pulling 3100 pounds on the dynamometer. Tostensen was so impressed with the dedication, willingness, and disposition of his creation that he went on with his initiatives and joined hands with another enthusiast from New Mexico named Gail Clark. 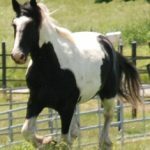 In 1995, Tostensen and Clark founded the registry for the breed – the North American Spotted Draft Horse Association (NASDHA). 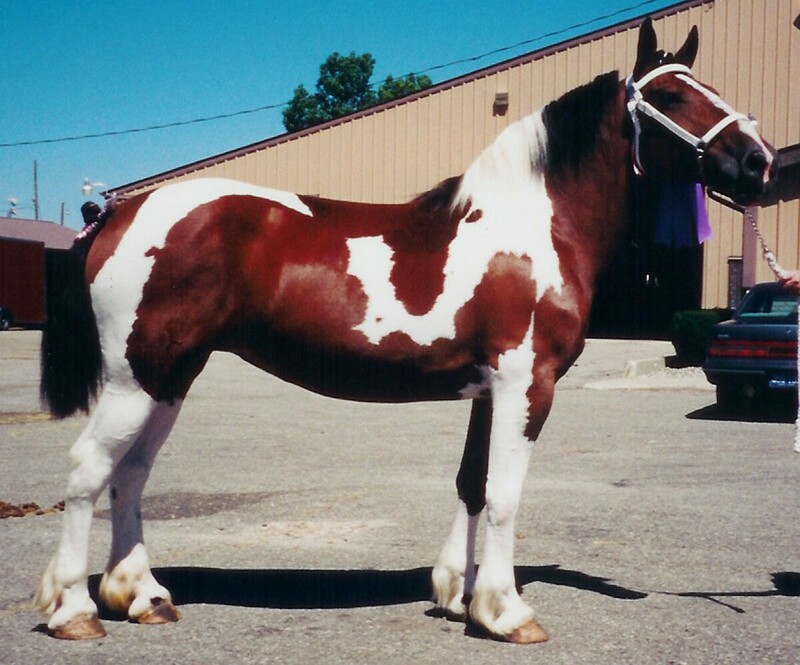 By this time, the new breed began to spread rapidly, and a Spotted Draft named Pecos Chief was the first to get registered with the association. 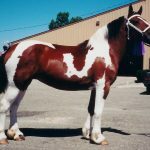 Later again, in 2013, The Spotted Draft Horse Society (SDHS) was also founded with an aim to maintain and promote the studbook for the Spotted Draft breed, and to popularize the breed among the horse lovers. 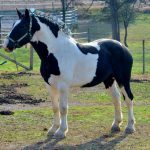 Since then, the organization has taken vigorous initiatives along with its members by conducting new breeding programs, as well as preserving those that are already scheduled. 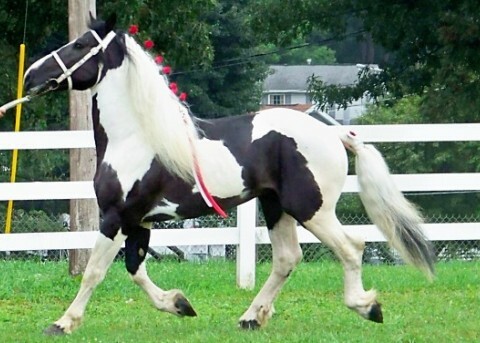 A few rare SDH specimens can exhibit blue eye coloration, though that is acceptable to the specified breed standards.